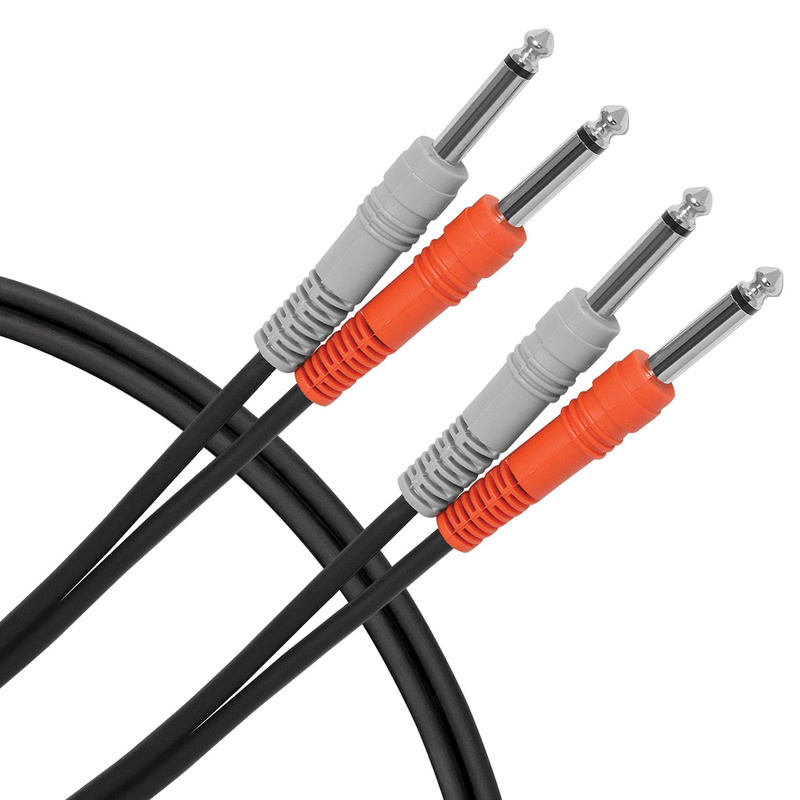 Livewire Essential SDQQ dual 1/4″ TS tip sleeve male unbalanced interconnect cables provide reliable low noise connectivity between your audio devices. Sturdy overmolded connectors with strain relief with nickel plated contacts. Guaranteed for life! Livewire Essential SDQQ dual 1/4″ TS tip sleeve male unbalanced interconnect cables provide reliable low noise connectivity between your audio devices. Study overmolded connectors with strain relief with nickel plated contacts. Guaranteed for life!